Lots of new awesome releases from Tarte Cosmetics today, and I just had to make sure I brought this one to your attention. I’ve been pretty addicted to wearing dark lipsticks lately and OMG these Rainforest of the Sea lipsticks are just what I needed! 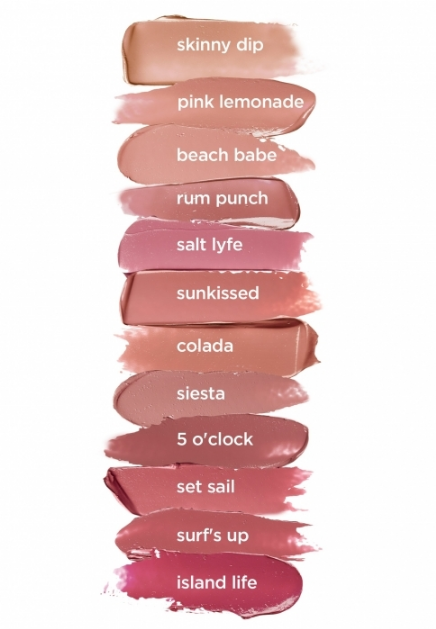 So there is a total of 24 new shades! As you can see from the picture these shades are BEAUTIFUL so it’s going to be impossible to choose! Ugh, what a classic makeup addicts dilemma! 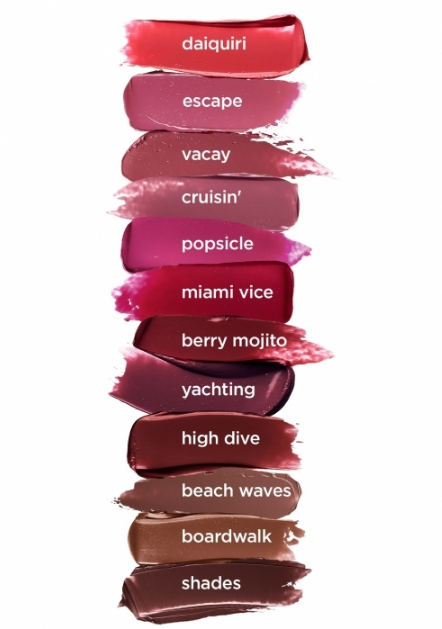 The swatches just look incredible, especially Daiquiri and Miami Vice, those are definitely my favorite! We also attached a video below that goes through allllll 24 shades, which is quite a piece of work but super awesome if you’re considering picking up a few and need help deciding!